Ryanair today (6 June) confirmed that it has signed its first cabin crew union recognition agreement with ANPAC and ANPAV, who will be the representative body for Ryanair directly employed cabin crew in Italy. 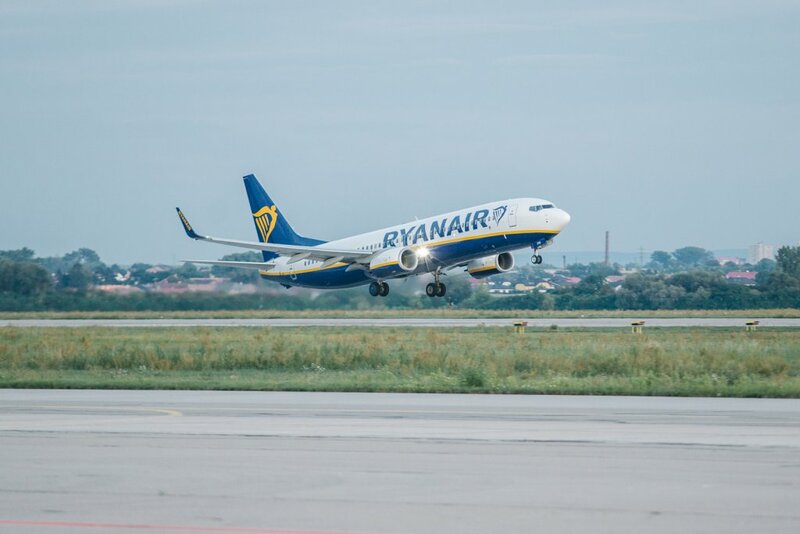 This agreement follows extensive negotiations with ANPAC and ANPAV since Ryanair’s December 2017 announcement that it was willing to recognise Unions for collective bargaining purposes. Ryanair welcomes the constructive engagement of ANPAC and ANPAV which led to the signing of this first cabin crew recognition agreement, in Italy, which currently accounts for over 80 of Ryanair’s 400+ aircraft fleet and approx. 20% of Ryanair’s cabin crew. Ryanair looks forward to working with ANPAC and ANPAV and its newly elected Ryanair (Cabin Crew) Company Council to conclude an early CLA for our directly employed cabin crew based in Italy.